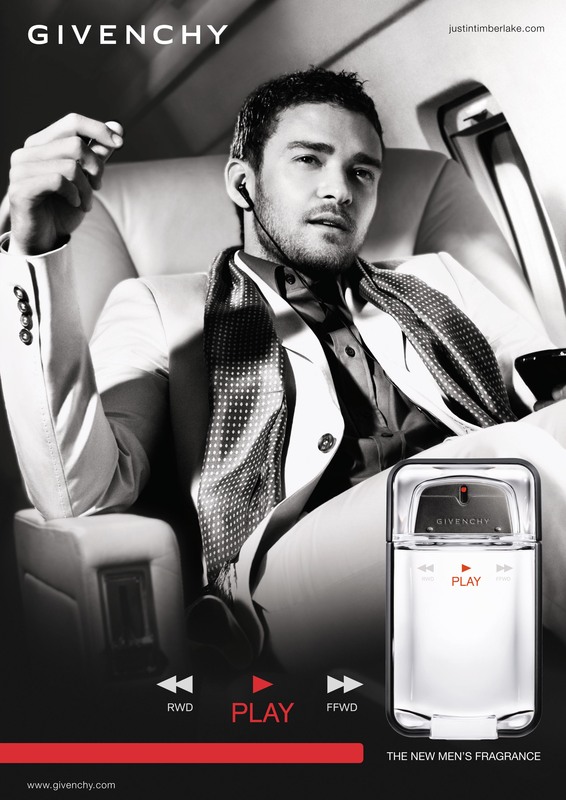 Justin Timberlake is the face of Givenchy’s sporty new perfume which, enveloped in notes such as lemon leaves, bergamot, ginger, mint, black pepper, musk and amyris wood, makes it the perfect perfume for the Winter to Spring transition… which means there is no better moment to gift it than on Valentine’s Day. 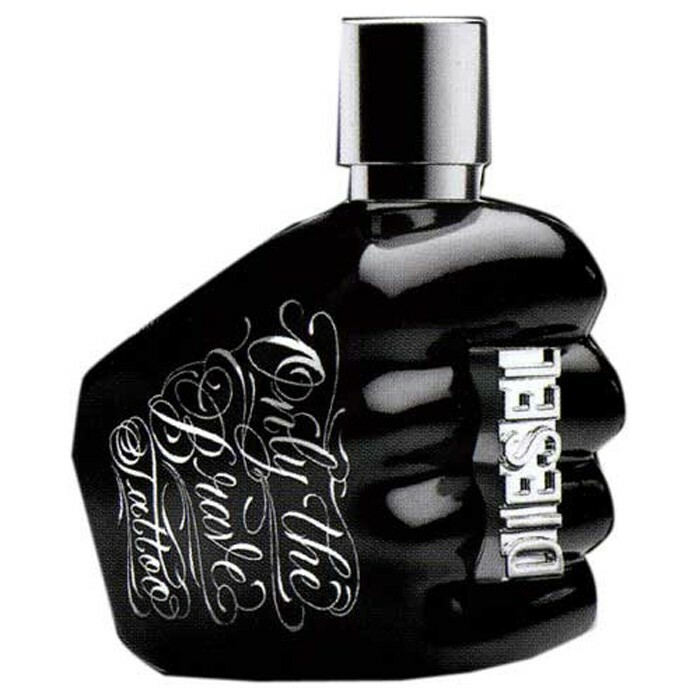 Diesel just launched a bold and captivating perfume whose sage, patchouli, benzoin, tobacco, amber wood, Bourbon pepper and apple notes suggest an even greater challenge: “have the courage to wear your convictions on your skin forever”… that is the reason for the allusion between perfumes and tattoos. A daring choice for Valentine’s Day! 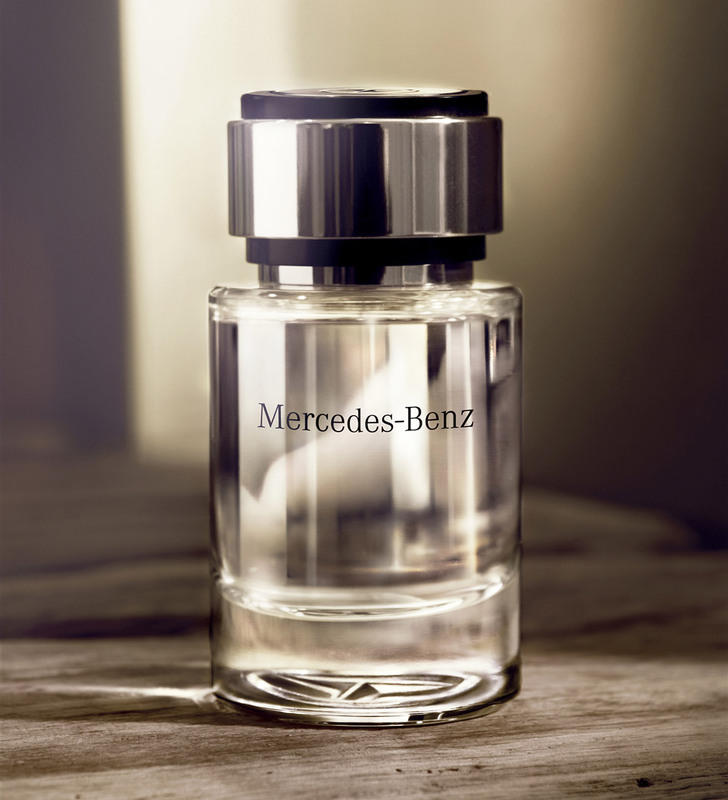 A luxurious fragrance for the man who appreciates the good things in life – from cars and watches to perfumes. If there is one brand that knows the men’s world, that brand is Mercedes-Benz and its debut in perfumery was a pleasant surprise: a floral-woody perfume that entices with mandarin, lemon, bergamot, nutmeg, bourbon pepper, violet, cedar wood, patchouli, vetiver and galbanum resin notes. 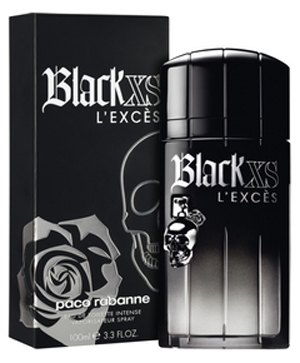 Intense and breathtaking – thanks to the intoxicating mixture of amber wood, ozone, cypriol, patchouli, lemon and lavender – the new perfume by Paco Rabanne, Black XS L’Exces, is everything you want in a perfume to surprise your boyfriend on Valentine’s Day. A Dolce & Gabbana perfume is always a perfect present for Valentine’s Day and the brand’s most recent fragrance could not have been launched at a better time. Fresh, clean and aromatic, it is, with its notes of patchouli, water, musk, rosemary and cardamom, seduction in liquid form.